NOT those kind of bundles. 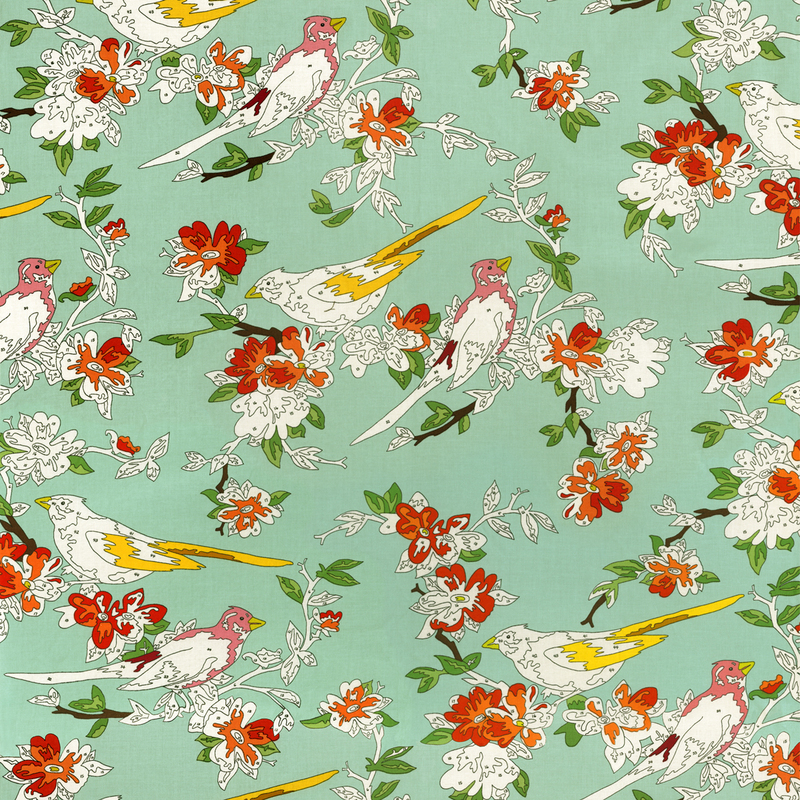 It's a sneeker because I never expected to like the prints so much. Then I saw them in a mini charm pack - done. this is my favorite POSY print. I'd like a whole bolt. I have to settle for 5 yards. I had to be reasonable. I have no definitive plan for this fabric. It just NEEDS to be in my stash. I was looking for bella solids to coordinate with the POSY line. and I have found a couple of good matches. But like I said, I don't really have a quilt planned for it yet. I found these Lecien prints at the fat quarter shop. I must have ALL Kawaii cat prints. So I have TONS of fabric to get me started sewing. Now I just needs MANY hours in my day to do it. p.s. Just so you know, this is not a sponsored post. Bundles just give me joy. 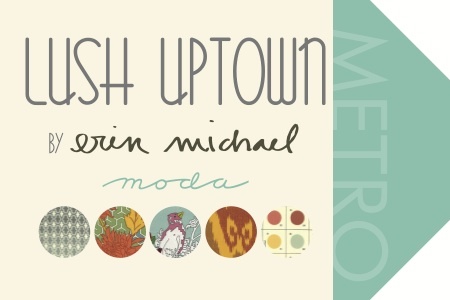 I loved Uptown by Erin Michael when it was first released by Moda. I still have some of the yardage that I have been hoarding. Now Moda is reprinting it with some of the best of the UPTOWN and LUSH lines! I can't wait to get some yardage of these prints. I even made a purse with this print! Do you have any Uptown or Lush in your stash? Are you excited about this line? It's all about food and staying warm. We've taken hibernating for the winter literally here. we have been cooking and eating like we plan on hibernating. more Roasted Garlic Pasta Sauce. It's a recipe from a Better Homes and Garden Canning magazine from last year. It's totally worth the 5 hours we spent for 5 pints. Artisan bread in 5 minutes a day. with these egg souffle type things. Of course I can not leave out a little chocolate for Valentine's Day. I did not post this to totally disgust anyone. They aren't too bad IF you like carrot cake. it's more of a handful is plenty. or hey why not Banana Cream pie...Ewww. Yes, I was struggling with inspiration /mojo for quilting in general. I can't say why exactly. I decided to start rummaging through my scraps of 30's. I started quilting over 15 years ago collecting 30's..
so why not start there again. I pulled out some yellow and purples strips. but I forgot to add seam allowances. I cut all the strips 1" instead of 1 1/2". Now I just have to channel that inspiration to other projects! 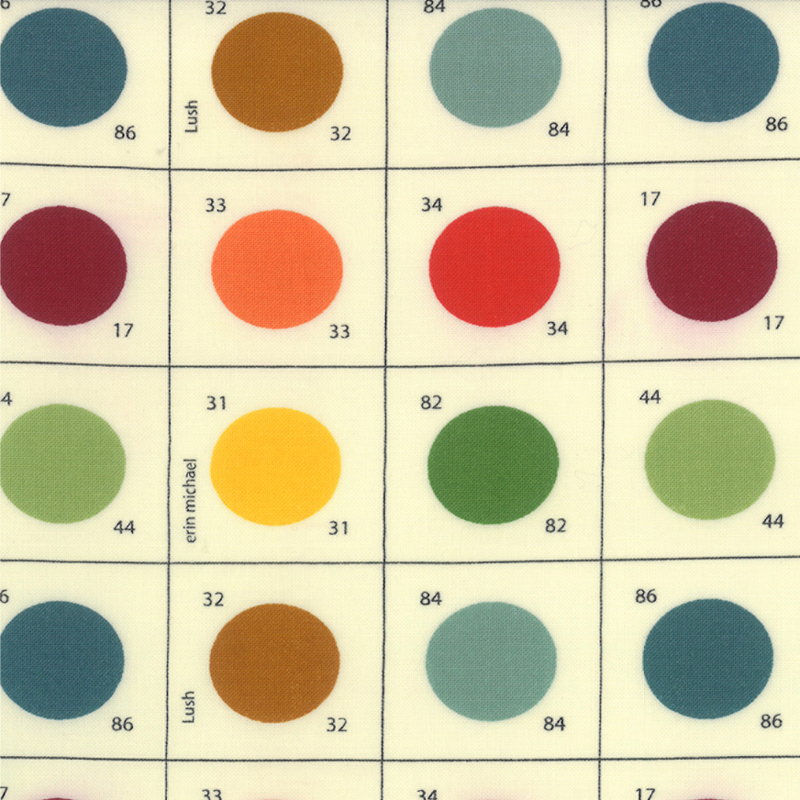 Got mojo for quilting right now? It's been how long since my last blog post? There's been a few things going on. First, my husband was out of town for a week. While he was gone, I took my 5 year old to a pediactric otolaryngologist. Her regular ENT thought there was something wrong with her right ear. that she has NOTHING wrong with her ear. that it was located 6 miles from J'Ellen's house of fabric. No I didn't plan it that way, I just got lucky. The girls and I set a time limit at Joyce's shop and we stuck to it! 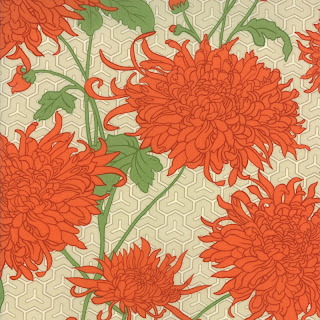 and Honey Honey by Kate Spain. and we found a Whole Foods near the doctors' office. We bought bread, cookies and breakfast items. Nothing perishable since I wasn't planning this stop. It was perfect for snacks after such a long doctors office wait. as it now be on my list every time I go to J'Ellens'. Anyhow, I attempted to foundation paper piece a new pattern. It was a flop and I had to start over. Well I haven't actually started it over yet. Then I pulled some green stash for inspiration. I haven't sewn anything yet. And I bought a few black and white prints from Pink Castle Fabrics. I think they are having a moving sale right now of 15%. Moving15 is the code. for a couple more days. As a bonus for those who follow twitter and talk on Tuesday with Cara Quilts. I believe it's called "enabling".